Happy Child is a large scale European project initiated in November 2016 and which will be emerging in the coming months. The project is aimed at ensuring that no child grows up alone and is a response to the refugee crisis in Syria. Since March 2011, 13.5 million people have been affected, of which 5.8 million are children. In the coming months, News For You will provide regular updates on this European project to demonstrate its usefulness and motivate more clubs/members to participate in our action against child precarity. 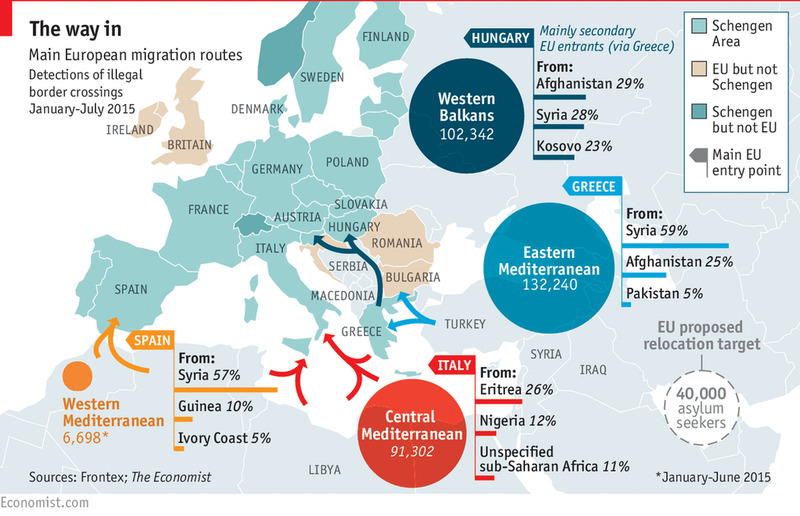 The migration routes identified on the map below show the magnitude of the issue.